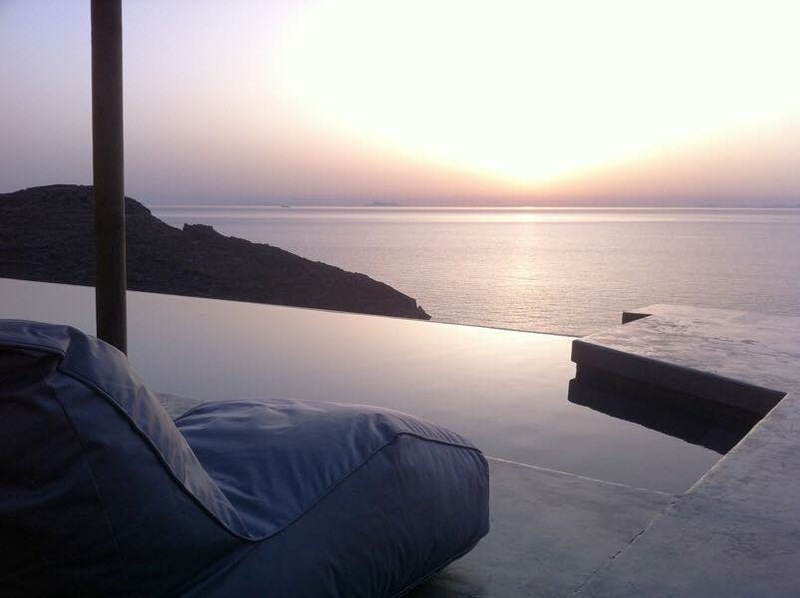 A 7 Day yoga retreat with Joanna and Alan on a secluded Greek island. I can’t recommend these two teachers enough. 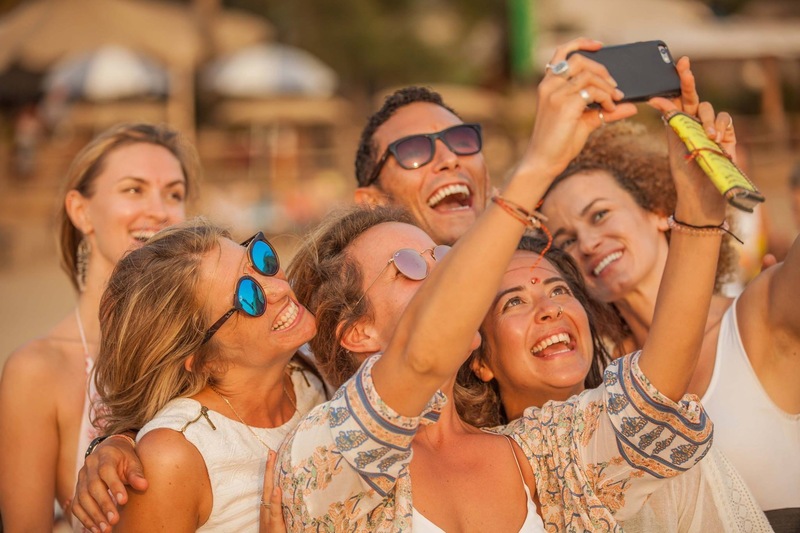 I’ve worked and taught along with them in Goa and they have so much energy, enthusiasm and experience plus you’re guaranteed lots of giggles and delicious fresh, healthy food too. The perfect yoga vacation. I would be there in a flash if i wasn’t expecting in two and half months! 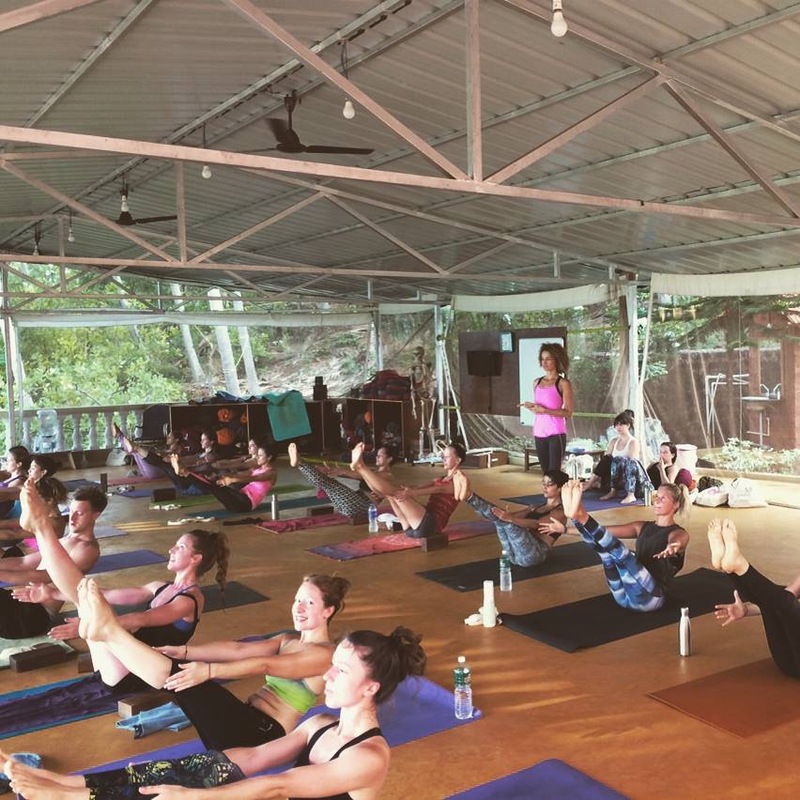 So, If you’re ready to push your yoga practice to the next level or wanting to experiment with stronger styles of yoga along with deep relaxation in the sun this is the retreat for you. Go for it! Here’s the details. 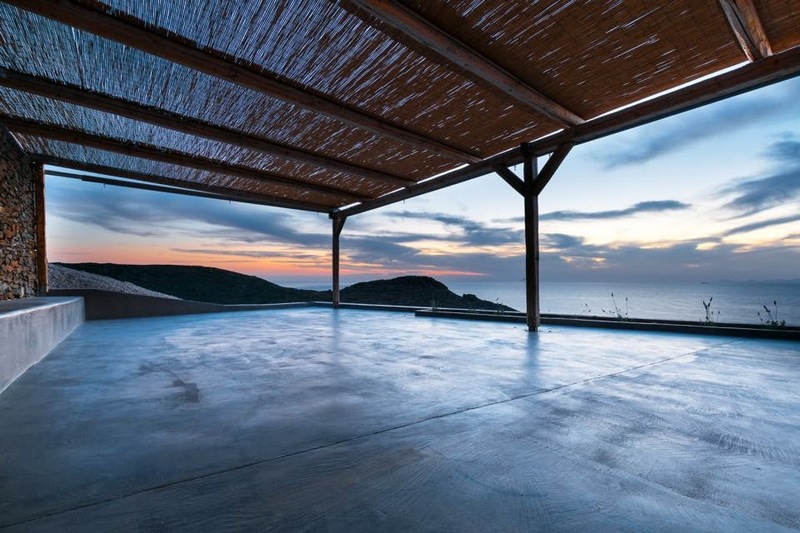 Take your yoga practice to the next level with Joanna Vladescu and Alan Ellman on a 7-day yoga retreat in the secluded Greek island, Kythnos, from 9-16 September. During the retreat you will explore strong vinyasa classes in the mornings, inspired by Rocket, Dharma Mittra, Atmananda yoga, Ashtanga yoga along with yin, restorative and meditation. Mysore-style classes will also be available for those who wish to self-practice and receive hands-on adjustments. 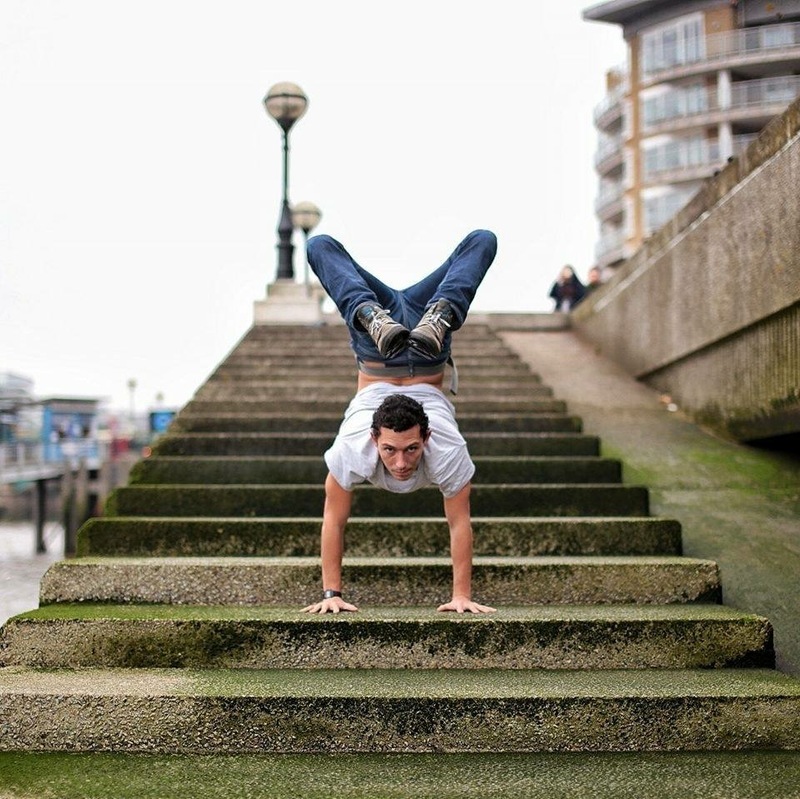 The afternoon workshops will focus on arm balances, Pincha Mayurasana, handstand, headstand, backbends, ending with a yin, restorative yoga or thai massage to soften the body and mind. The yoga center is a 3 minute walk from the crystal clear waters of Kastellas secluded beach. The ancient remnants of the small castle that used to be on the top of the hill adds a sacred sense in the wilderness of the surroundings. K4 Kastellas villas are in a remote part of the island. 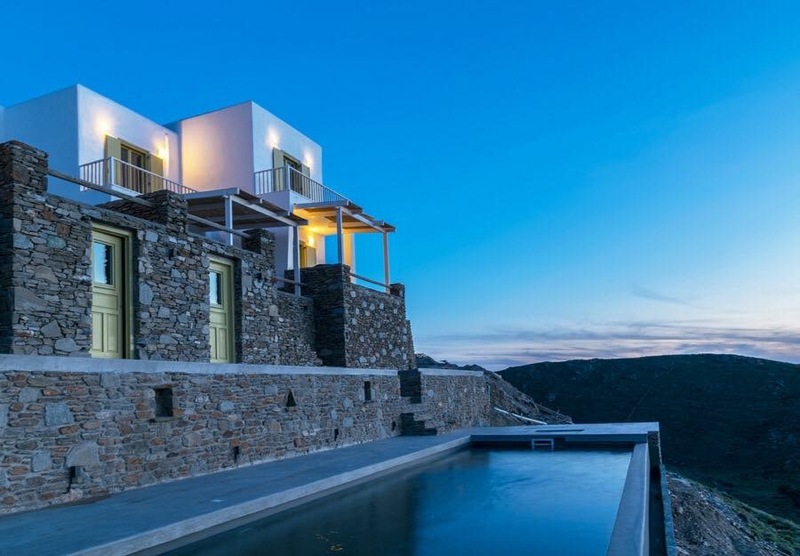 Each villa has a unique Cycladic style overlooking the infinity pool with magnificent views over the Aegean Sea. The whole place feels like it’s been suspended 100 feet above the crashing waves. 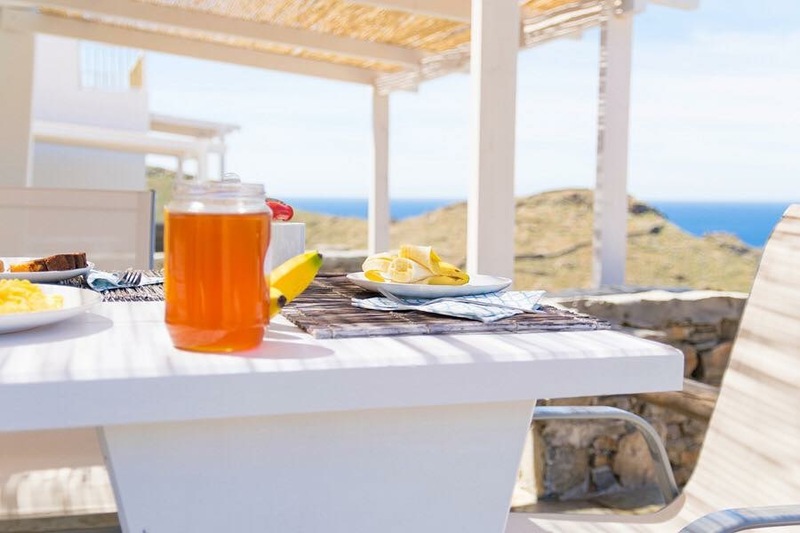 Local fresh produce including royal figs, wild thyme honey, juicy oranges and lemons are just a few of the ingredients of the daily nutrition during the retreat. 2 classes of yoga daily except on the day of arrival and departure. You can take a ferry either from Piraeus port (3 hours trip) or Lavrio port (1h and 40 min). There are regular buses that connect the airport (El. Venizelos) with these two ports. To reserve your spot, a 50% deposit is necessary. The rest of the amount is due for 9th of August. The deposit is fully refundable until the 9th of July. After this date, the deposit is not refundable. Each villa is of 100m2 and has an open space living room, kitchen and dining room, three bedrooms and two bathrooms. One of the bedrooms has a double bed, one bedroom has two twin beds and the third has a double bunk (one bed on the bottom and one bed on the top). Each villa can host a maximum of 5 people.